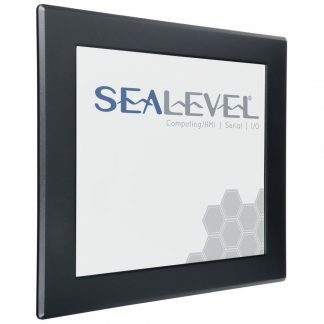 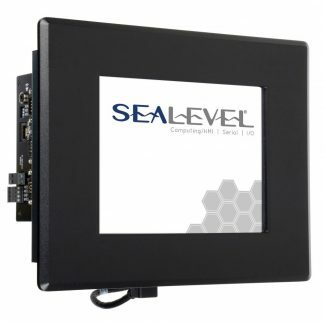 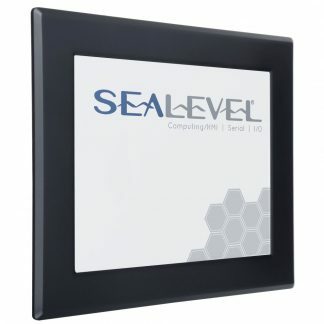 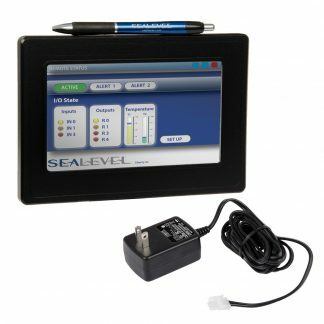 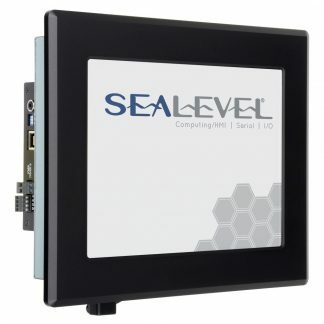 Combine computing, I/O and operator interface requirements with our rugged SeaPAC™ and HazPAC™ touch panel computers. 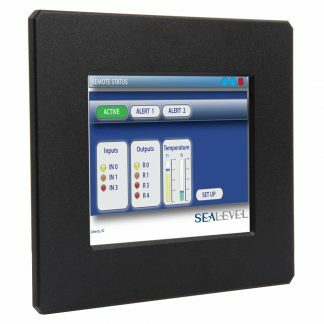 The panel PC systems are designed to operate over wide operating temperatures without fans or other moving parts for unmatched reliability. 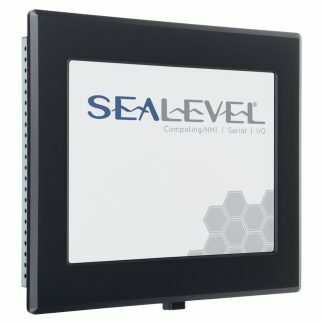 Choose from a variety of touchscreen or flat panel display sizes. 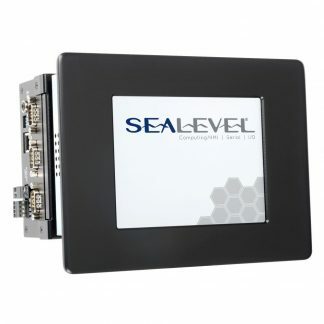 For more details, contact one of our sales representatives or visit the Custom Capabilities section of our website.